DRIVEN BY THE BEST, DRIVEN TO BE THE BEST! 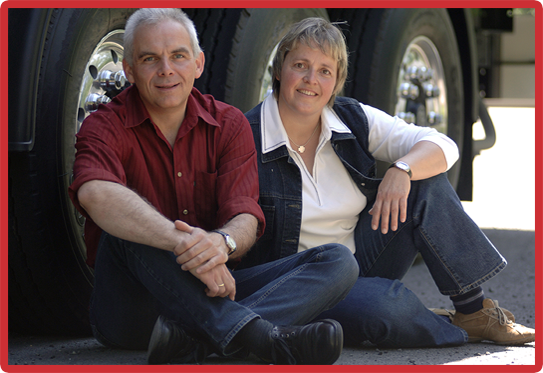 We offer Company Drivers a great place to work, with options that fit your lifestyle. We have great pay, weekly home time, and excellent benefits, to mention a few. We offer an excellent balance of pay and home time for Husband & Wife Teams or conventional Teams. We also provide excellent benefits and support. 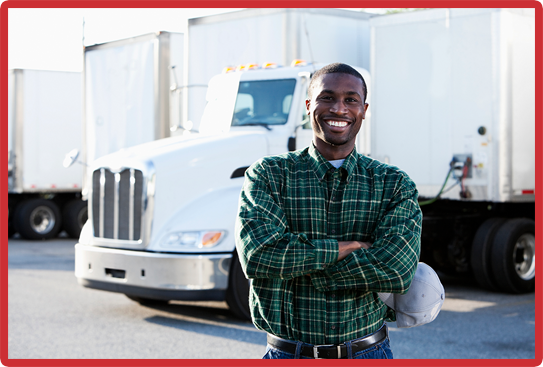 We offer Owner Operators with excellent pay, proven support systems, and much more. We partner with you to insure your long-term business success. 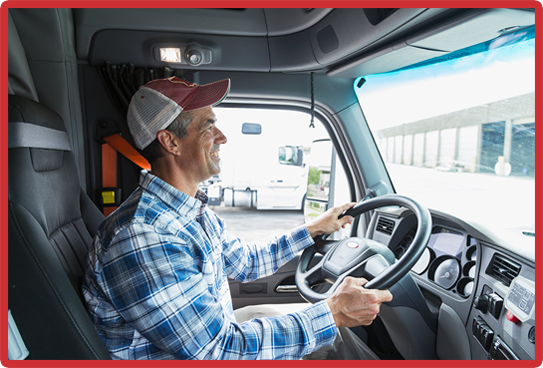 If you are looking for competitive pay and benefits, excellent home time, and a positive work environment, Pemberton Truck Lines is the place for you. We truly want to be your last driving job. So, apply today online or call now at 800-621-5530 ext. 6!